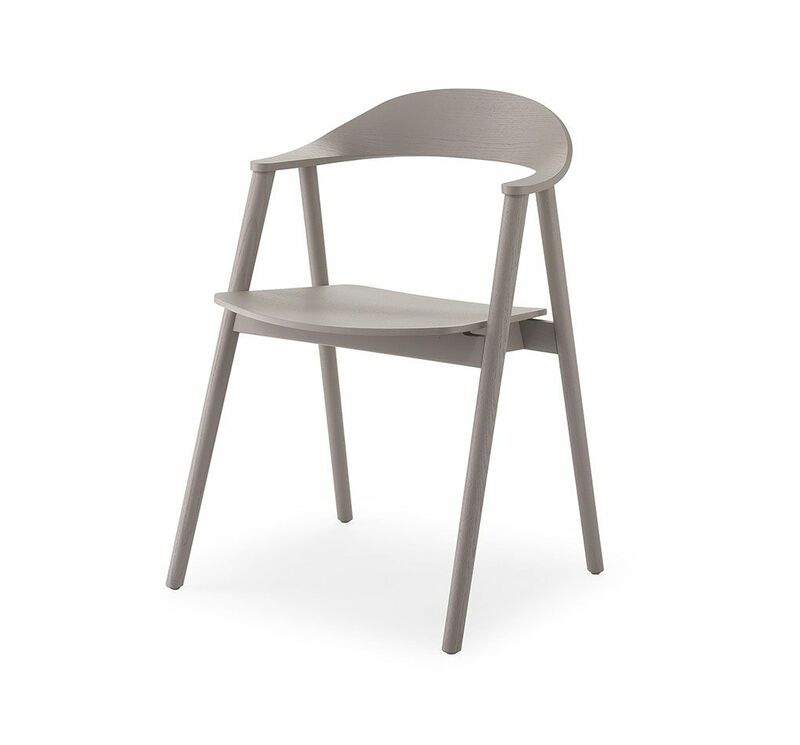 Embracing and comfortable, Karm seems suspended in its symmetry. 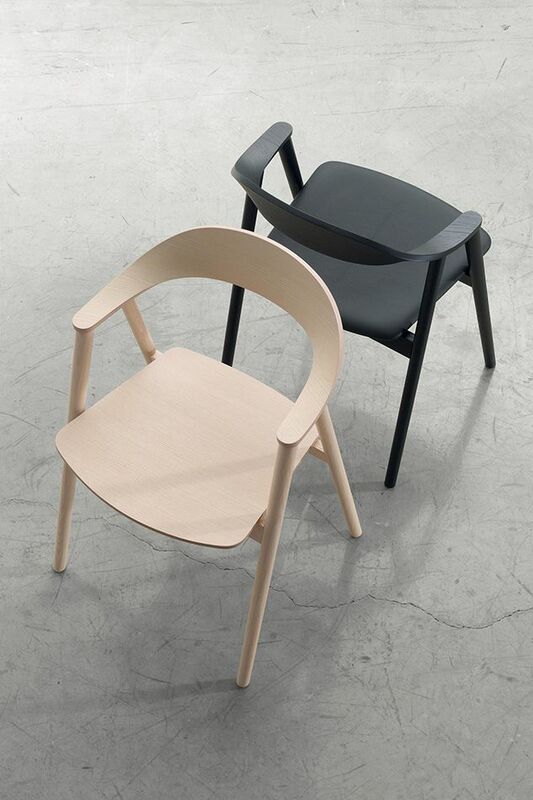 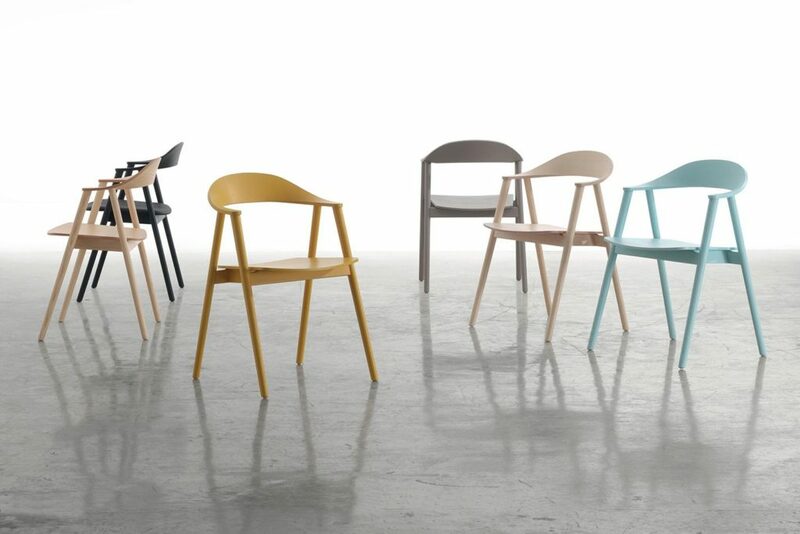 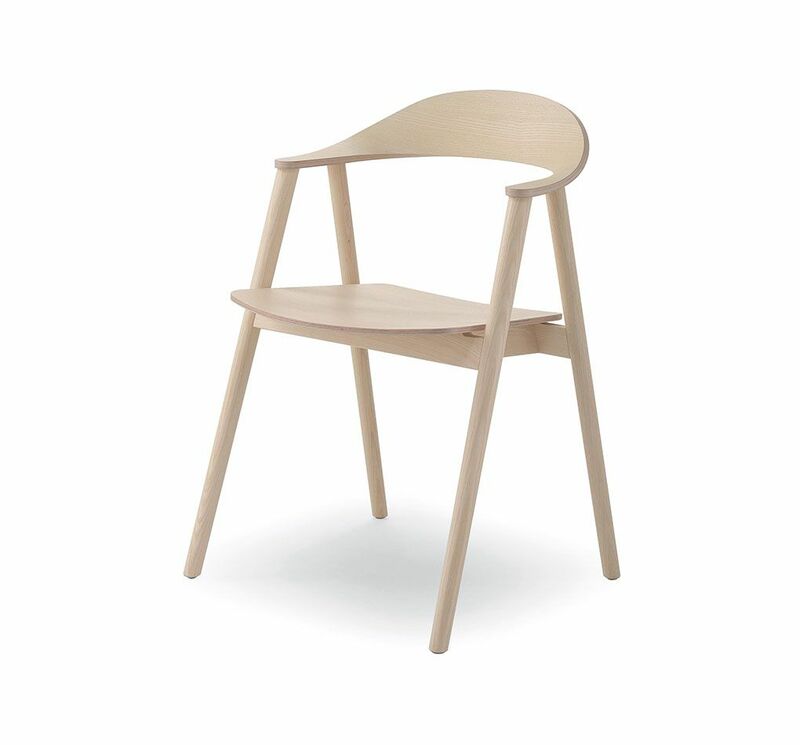 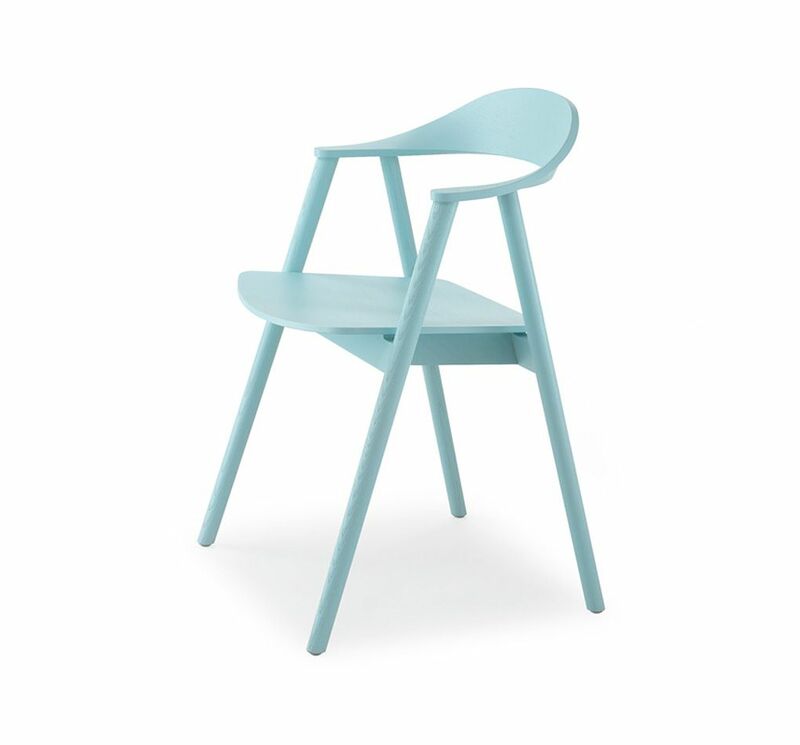 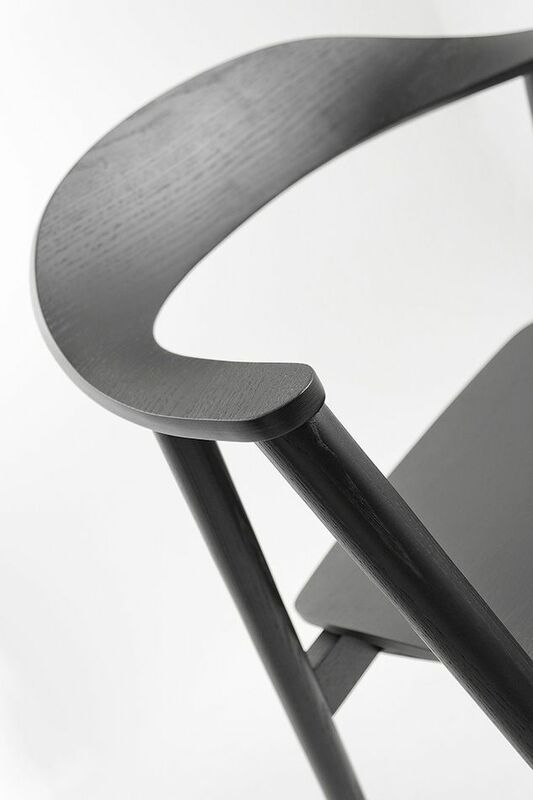 Danish design and Italian Know-how, this is the way armchair Karm has been developed. 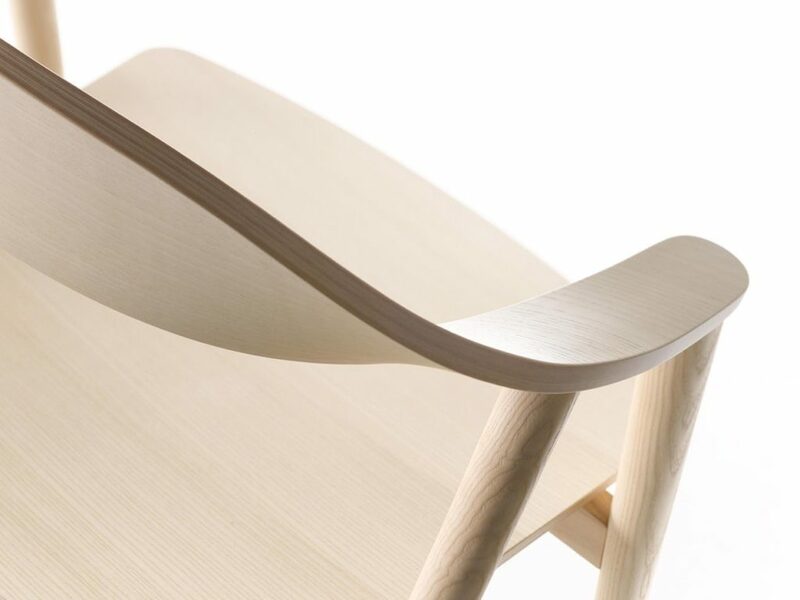 Backrest and seat in 2D shaped multilayer ash natural or stained. 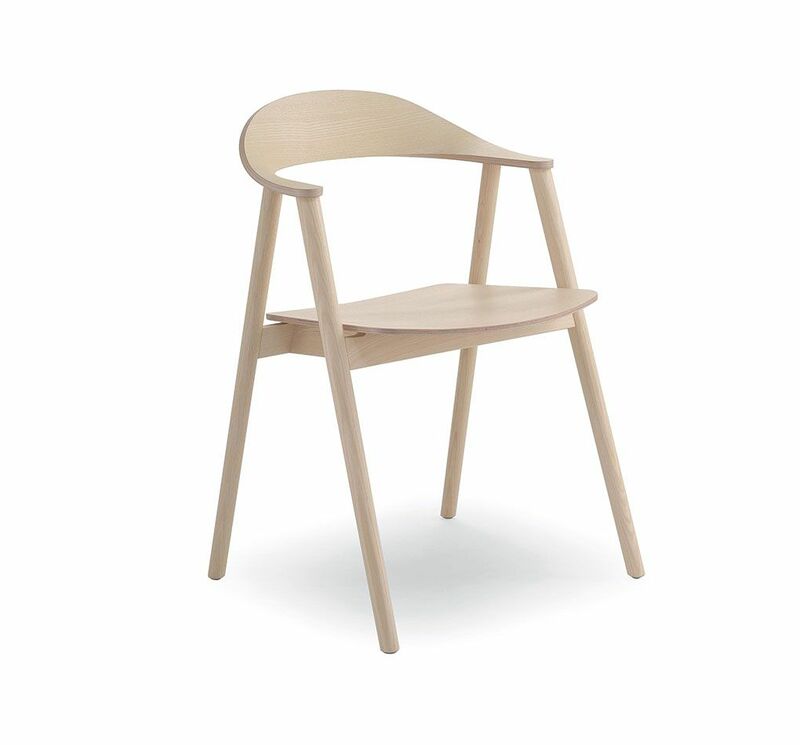 Frame in solid ashwood natural, stained or lacquered.